WOW! This home has it all! 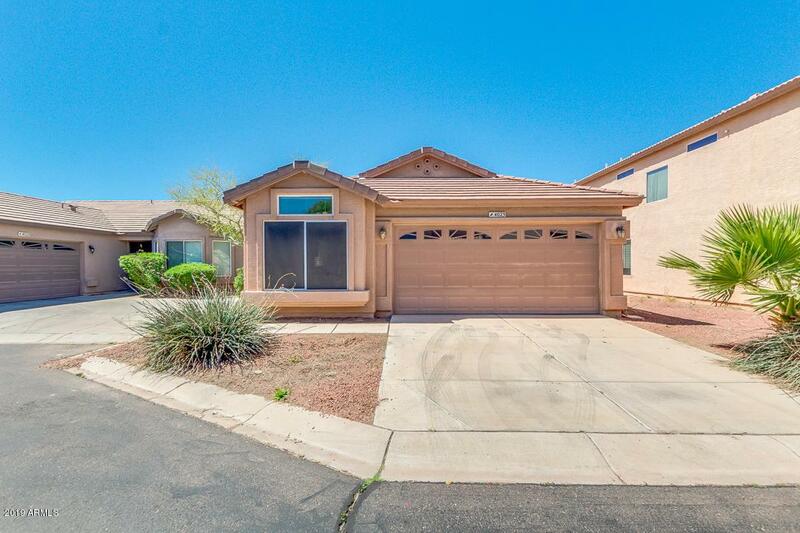 Come see this outstanding property located on a cul-de-sac in Phoenix, with all the upgrades you will absolutely love. 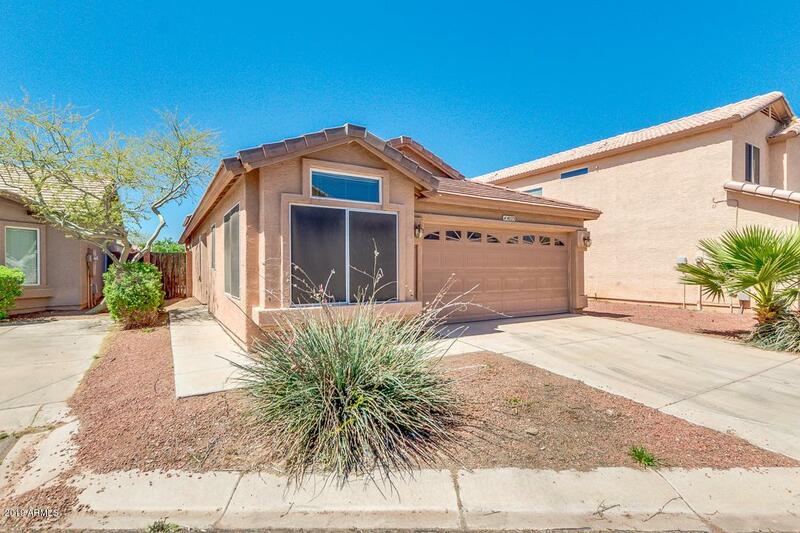 Offering a low maintenance desert front landscaping. Impeccable interior provides 3 bedrooms, 2 bathrooms, vaulted ceilings, living/dining area, and neutral paint throughout the entire house. Dreamy eat-in kitchen features breakfast room, white matching appliances, maple cabinetry, pantry, plenty counter space, and track lighting. 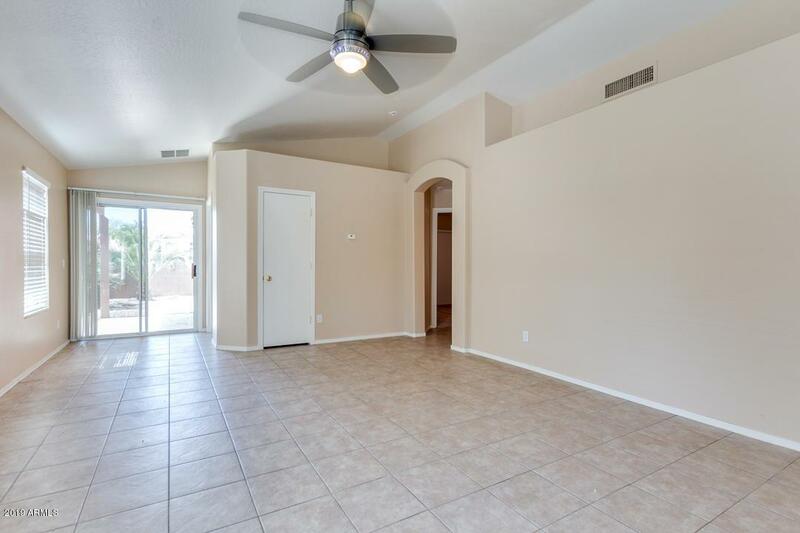 Inside this bright master suite you will find an impeccable full bath and sliding-door closet. Perfect sized backyard is comprised of a covered patio and so much potential to make it your own. Opportunities like this one dont come often. Hurry call now and schedule your showing today! 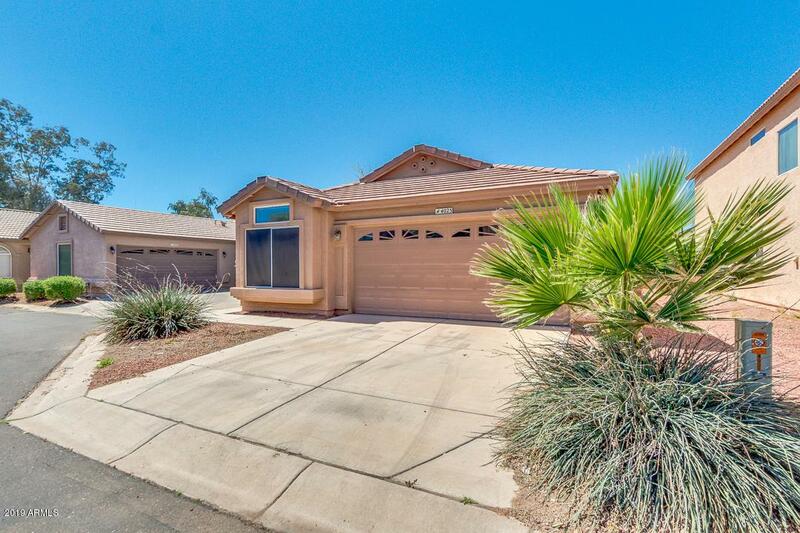 Listing courtesy of Keller Williams Realty Phoenix.